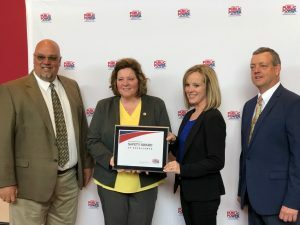 Bryan Municipal Utilities has earned the American Public Power Association’s Safety Award of Excellence for safe operating practices in 2018. 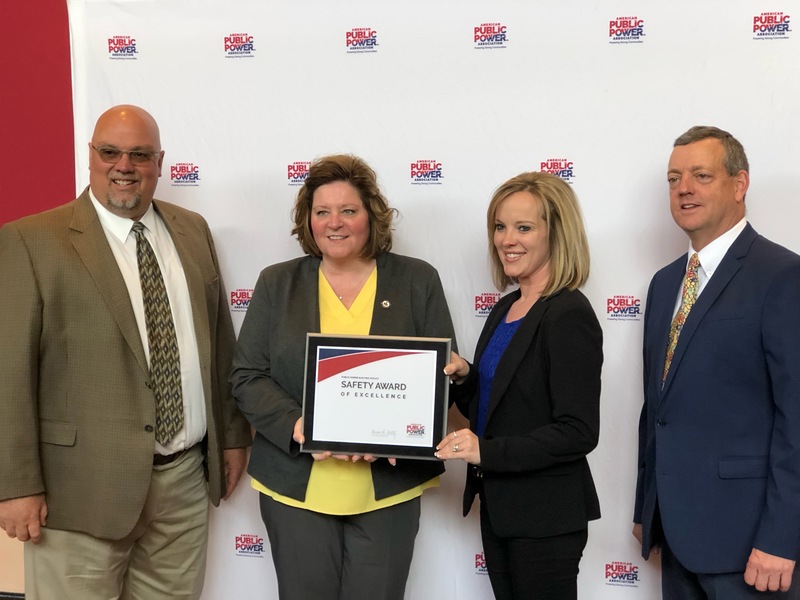 The utility earned a 1st place award in the category for utilities with 30,000 to 59,999 worker-hours of annual worker exposure. Keith Cutshall, Chair of the Association’s Safety Committee and Safety Director at Clarksville Department of Electricity in Tennessee, presented the award during the Association’s annual Engineering & Operations Technical Conference, held in Colorado Springs, Colorado.